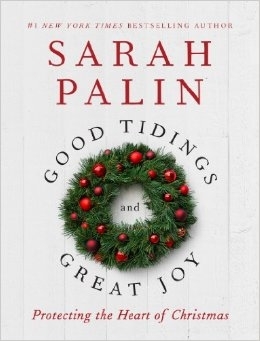 In Good Tidings and Great Joy, Palin calls for bringing back the freedom to express the Christian values of the season. She asserts the importance of preserving Jesus Christ in Christmas—in public displays, school concerts, pageants and our expressions to one another—and laments the over-commercialization and homogenization of Christmas in today’s society. 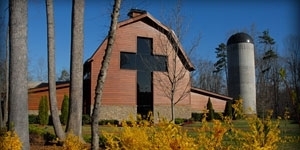 To reserve a signed book, come to Ruth’s Attic Bookstore at the Billy Graham Library. Upon purchasing a reserved book, you will receive a receipt and wristband while supplies last. You must bring the receipt and wristband to the book signing to gain access to the event and receive your book. No outside books will be allowed. No exceptions. No refunds. Limit 4 (four) signed books per person. For more information, call 704-401-3200. This entry was posted on November 24, 2013 at 7:30 PM	and is filed under Uncategorized. 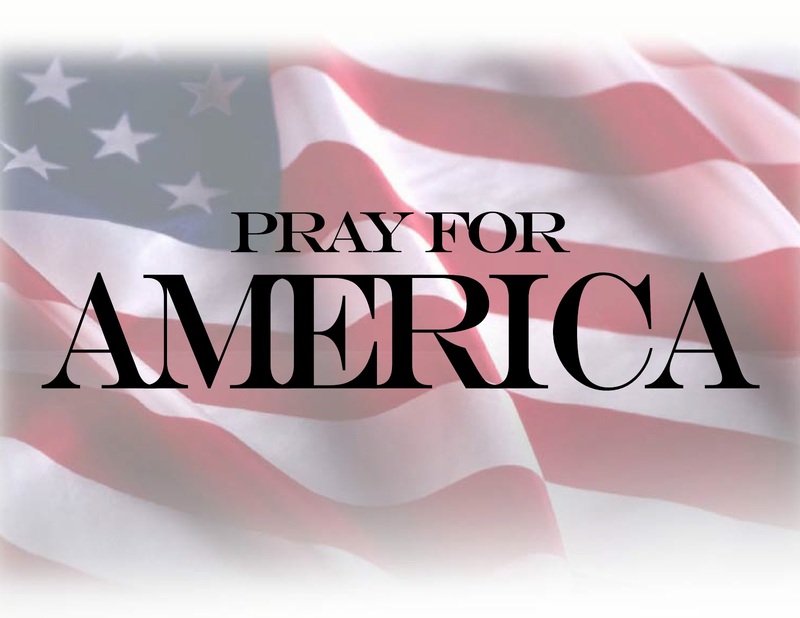 Tagged: 2013 book, Billy Graham, book signing, Christmas, Sarah Palin. You can follow any responses to this entry through the RSS 2.0 feed. You can leave a response, or trackback from your own site.